Over the course of its 300-year history, the Meissen porcelain manufactory has plaid a decisive role in developing the art and techniques of European porcelain. 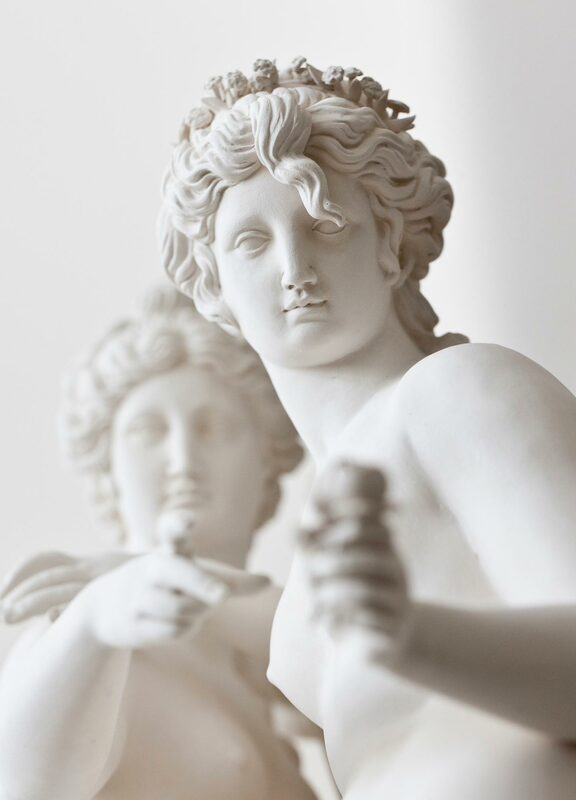 Its Crossed Swords, as Europe's oldest trademark, have been synonymous with the highest-quality porcelain and have graced many of the most important porcelain pieces in every era. 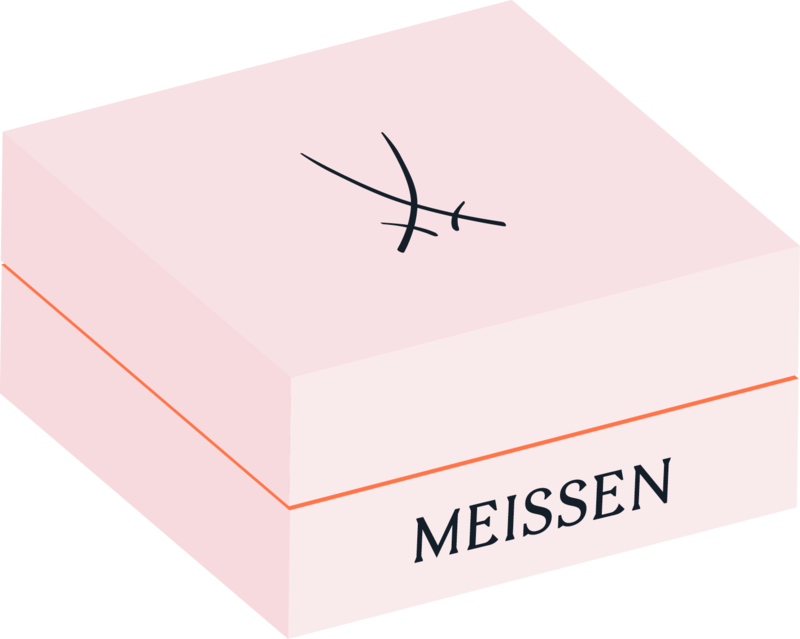 Meissen's "Limited Masterworks", "Limited Editions", and "Exclusive Collection", as well as the "Unique Objects" and creations from the "MEISSEN Atelier" pay homage to both these skills and those artists that have decisively shaped the spirit of the manufactory since its founding in 1710. 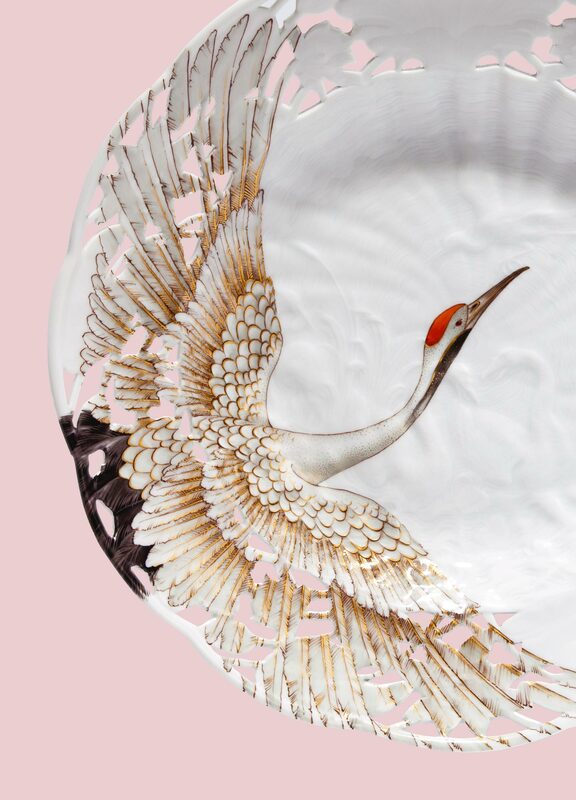 From reproductions of Meissen classics or nearly forgotten rarities all the way to one-of-a-kind works: the pieces from these collections represent the innovativeness that acts as the driving force behind Europe's most renowned porcelain manufactory. The collection highlights the work of the larger-than-life figures who have shaped the spirit of the Meissen manufactory. In 2018: Ernst August Leuteritz, Max Adolf Pfeiffer, and Jörg Danielczyk. The new "Limited Edition" series draws on Meissen's own rich tradition, safeguarded in the manufactory's collection of historic moulds and colours. It is a manifestation of its passion for a centuries-old craft and boundless inspiration by the manufactory's history: reissuing a porcelain desk set by Art Nouveau sculptor Paul Helmig and an 18th-century sweetmeat dish taken from a service of Friedrich the Great, as well as contemporary creations by the former head sculptor Jörg Danielczyk and by the porcelain painter Sarah Helm. 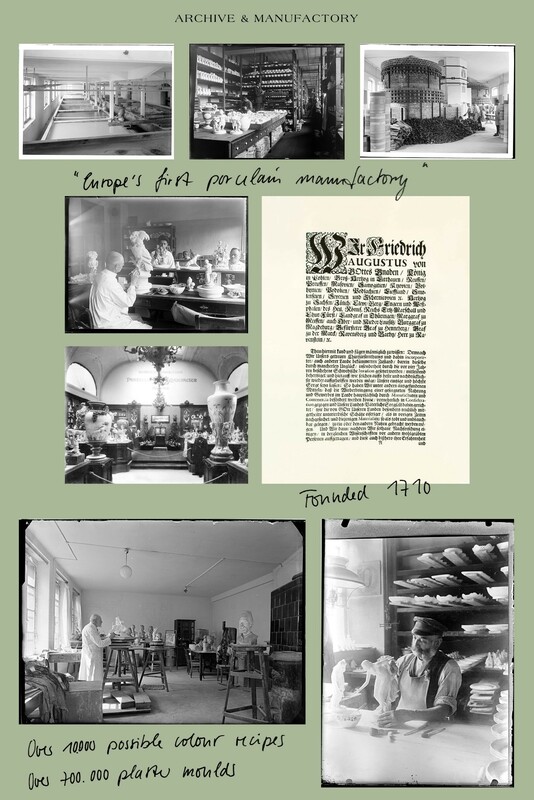 On the basis of original historic moulds, the "Exclusive Collection" revisits seminal pieces of some of the manufactory's greatest porcelain artists, who have shaped the face of MEISSEN decisively over the last 300 years. Bowls, vases, figures, and paintings, from all eras are reborn at the hands of the manufactory's most experienced and skilled artisans. Every piece is marked with a special signature that includes both the number of the limited-edition piece and the year it was created. 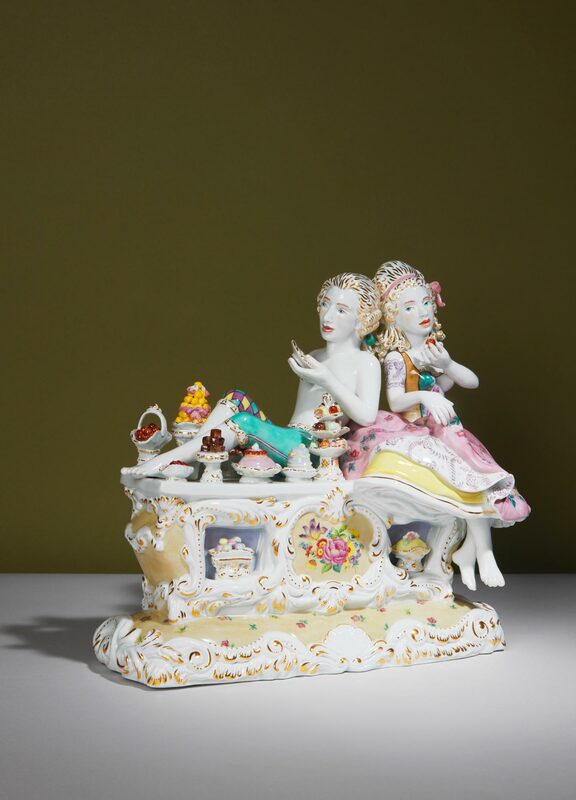 Since its onset, Meissen's history has been shaped by influences from a variety of artistic and cultural movements. This tradition continues today in the MEISSEN Atelier. Together with Meissen Creative Directors Otto Drögsler and Jörg Ehrlich, the MEISSEN Atelier is a place for both in-house and outside artists to push the manufactory forward creatively and gives them the space to take their art in unexpected directions. The MEISSEN Atelier is open to renowned designers and up-and-coming talents who want to take new, creative approaches to porcelain design. The first works from the MEISSEN Atelier are the expressive animal figures "Rainbow Panther" and "Pop Giraffe" by Otto Drögsler, or "Three Monkeys" by sculptor Maria Walther. "Unique Objects" from MEISSEN are an important area of experimentation for the manufactory and allow Meissen's porcelain artists to develop new ideas for applied designs and creations that often explore the limits of what is technically feasible. 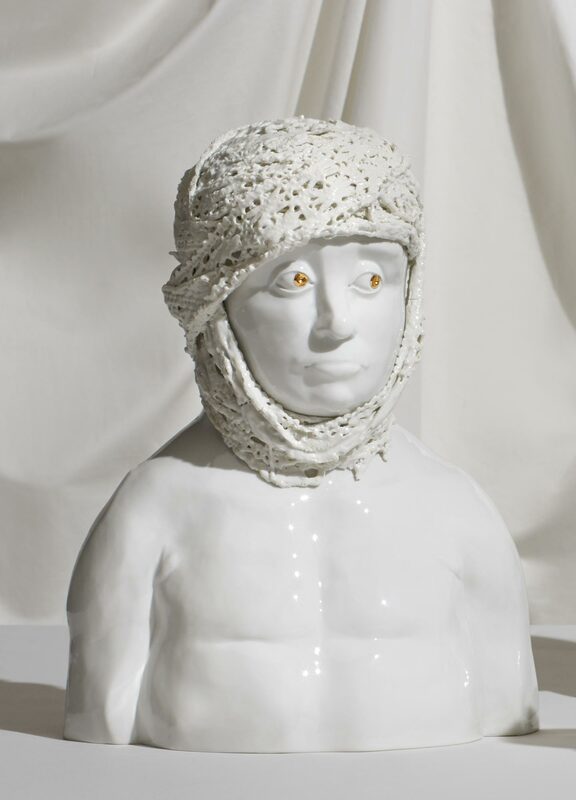 MEISSEN regularly invites contemporary artists from around the world to bring their own unique approaches to porcelain and realise their artistic ideas in this medium.